The experience left-back started his career with Millwall as a trainee, and made some 50 appearances for The Lions. 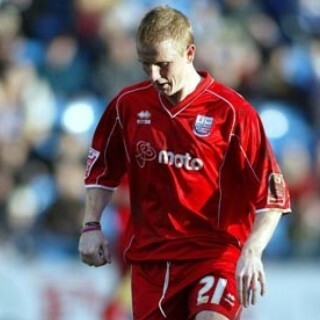 During his time there, he made loan appearances at Yeovil Town and Brentford, before leaving Millwall in May 2004. After a season at Grimsby Town, Ronnie made the move over to New Zealand playing for the New Zealand Knights. 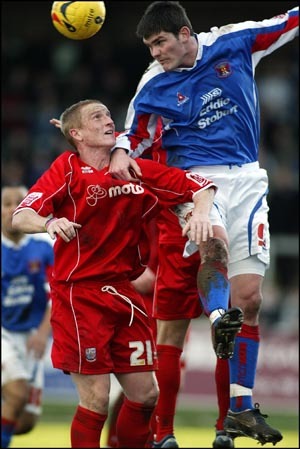 On returning to the UK, he made a single appearance for Basingstoke Town before signed for Diamonds on 9 January 2006. After 19 appearances however, he was released at the end of the season. After leaving Diamonds he had a short stay with Grays Athletic, before joining Crawley Town. He was again released in the summer of 2008, and made several short stays at Ebbsfleet United, Fisher Athletic, before a move to Exeter City. Again, his stay at St.James’ Park was short lived and he re-joined Grays Athletic on 5 August 2009, before moving to Salisbury City on 31 January 2010. Despite the clubs demotion to the Southern League, he agreed a deal to remain at Salisbury for the 2010 / 2011 season. He remained with the Whites until 17 February 2012, when he signed for Conference South side Eastbourne Borough. He left Eastbourne without having played a game for them, went on to a short spell with Hayes & Yeading United, and has since left the game.